Encryption is necessary if the document is very important. There are so many text editors, but Generally many professionals use a popular text editor Notepad++. 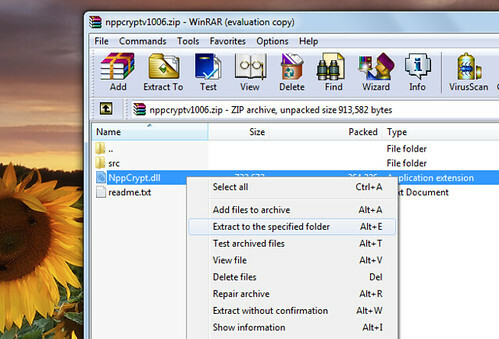 we can encrypt the text or whole document in the notepad with a simple plugin, NppCrypt. so its unreadable to user without password. Visit Notepad++ plugin collection and download NppCrypt Plugin from the given list. Extract the nppcrypt.dll file to your ‘programFiles/Notepad+ +/plugins’ folder to install this plugin. 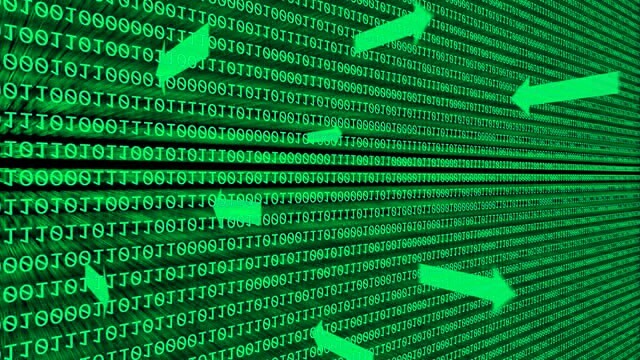 Select the type of cipher and choose Strong passwordfor the decryption. ie whenever you want to decrypt the selected text you need this password. Press Ok and the text encrypted. Similarly for decryption go to Plugins–>NppCrypt–>Decrypt and enter the password which you set at the time of encryption. press ok. the text gets decrypted. Copyright © 2010-2018 ProThoughts. All rights reserved.